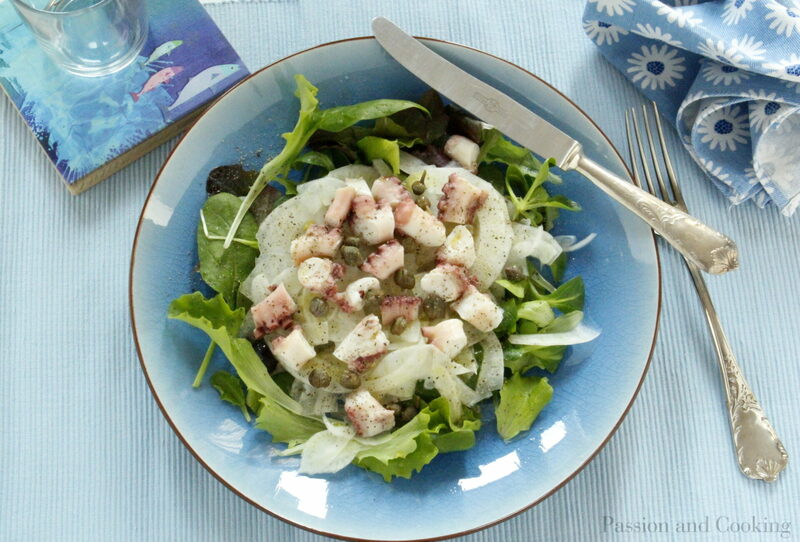 Octopus and fennel salad is a typical Mediterranean dish, rich in flavor and nutrients. 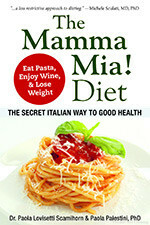 It can be either a delicious starter or a light lunch – in the latter case the portion should be larger. This salad is not only just beautiful and tasty, but it is also delightfully healthy. Octopus is a low-calorie and lean seafood, rich in protein, minerals (in particular selenium) and vitamins, without too much fat. Fennel is purifying, diuretic and low in calories. 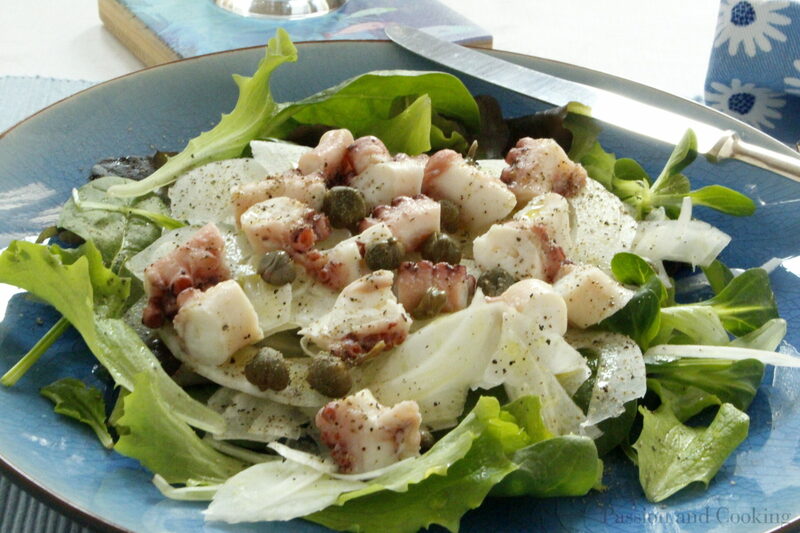 Then, the addition of capers gives a piquant and salty flavor; the ones I used are from the beautiful island of Pantelleria (close to Sicily) and were picked directly from my cousin’s garden. Fresh produce, when possible, is always the tastier and healthier choice. Looks lovely. 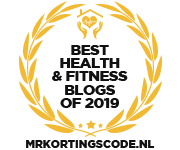 I knew octopus and potato salad but wasn’t familiar with this low-carb, low-cal alternative. I’ll have to try it, the combination of flavors sounds very nice.